The big question for 2018 is whether last year’s troubling trends for environment and development – rising global carbon emissions, multiple billion-dollar natural disasters, U.S. President Donald Trump’s abandonment of climate action — will continue or turn in a more positive direction. As WRI President and CEO Andrew Steer noted during the Stories to Watch event in Washington on January 10, 2018, developments across several key topics will determine the answer. “In November, breathing the air in New Delhi for a day was the same as smoking 50 cigarettes,” Steer said. 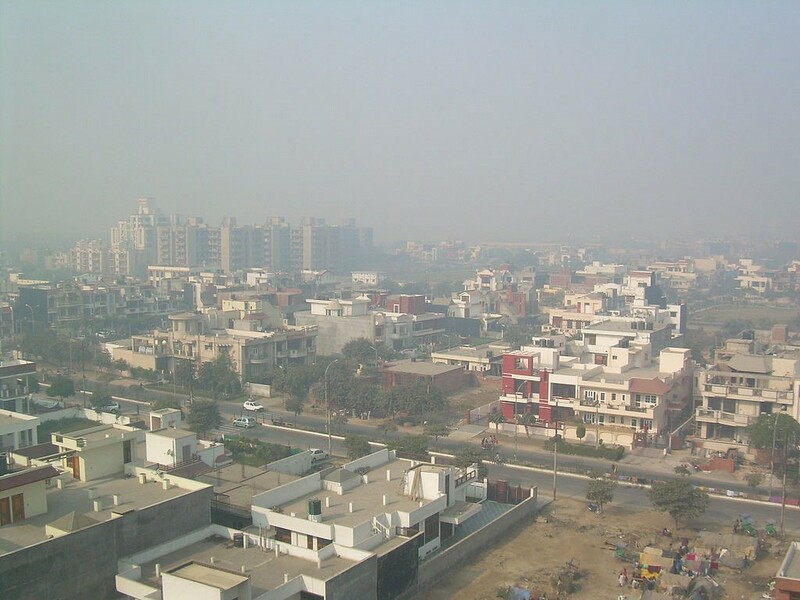 The city isn’t the only one with polluted skies—one in nine deaths globally are now caused by air pollution, making it the world’s top environmental health risk. Check out WRI President and CEO Andrew Steer on C-SPAN, where he discusses this year's Stories to Watch. Will governments and emerging technologies rein in this growing crisis? China is already limiting steel production and cutting down on coal use, and Beijing’s air pollution dropped 20 percent in 2017. While India has moved forward with policies like national and city action plans and cleaner fuel standards, it’s unclear if they’ll be sufficiently enforced. Despite the recent rise in renewable energy development, “Big Oil is still very big,” Steer said. Five of the world’s top 12 companies by revenue are oil companies. Yet disruptive forces are at work to dethrone Big Oil. Will they move the industry in a greener direction? Major automakers like Volvo, Ford and GM are expanding their electric vehicle fleets, while the UK, France, Norway and the Netherlands have outlawed new gasoline-powered cars after 2040. 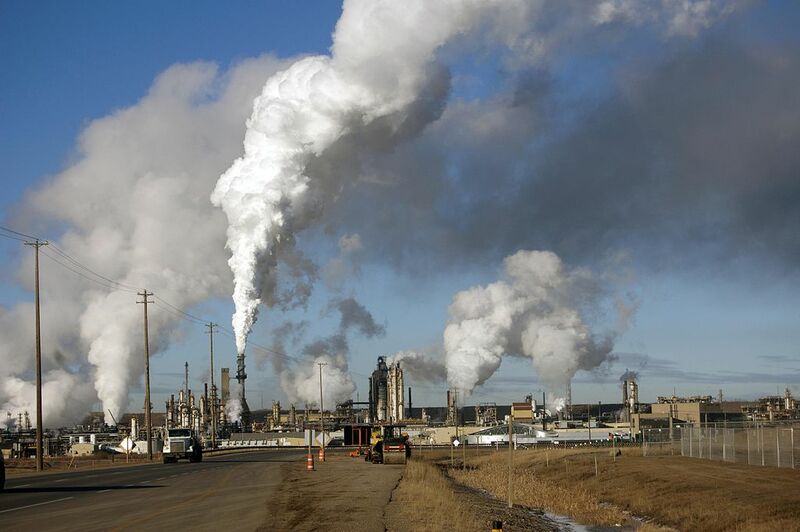 More than 150 shareholder resolutions called on oil companies to embrace sustainability, such as by disclosing their climate risks. And the insurance company AXA dropped oil sands from its portfolio. Oil companies are starting to respond. Exxon will disclose its climate risk and Shell and StatOil committed to reduce their emissions intensity, but more action is needed. Trump may have gutted national environmental regulations and pledged to pull the United States out of the Paris Agreement, but it’s clear that the rest of the world is moving forward with climate action. Who will lead? Watch for action from Europe, China and India. While China’s emissions and coal use rose last year, the country is also the world leader in renewable energy investment and will launch a national carbon market this year. It will need to reconcile these two realities to secure status as a global climate leader. 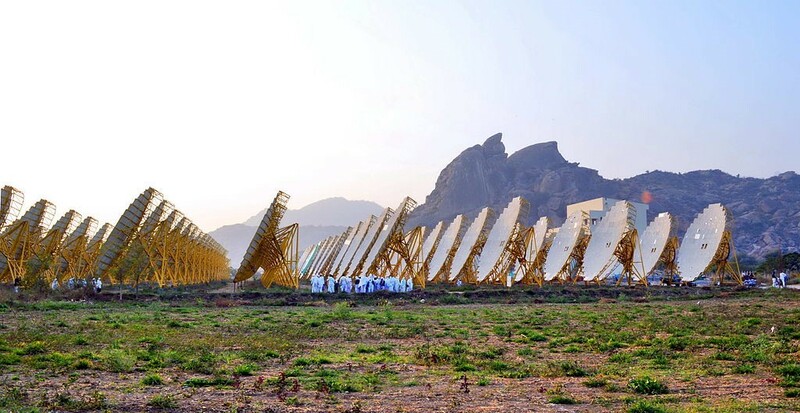 India has some of the most ambitious renewable energy commitments, seeking to install 100 gigawatts of solar power by 2022. The country has already made significant progress in expanding its solar capacity. Will it keep pace with its lofty goals? The Global Climate Action Summit in California in September and COP24 in Poland in December will be key moments for countries to step up further. Meanwhile, U.S. cities, states and businesses representing $10 trillion have stated their continued commitment to climate action. Will this momentum continue to build in 2018 in the face of inaction at the federal level? The question is, will policymakers and others pay attention, and if so, how will they get this carbon out of the atmosphere? 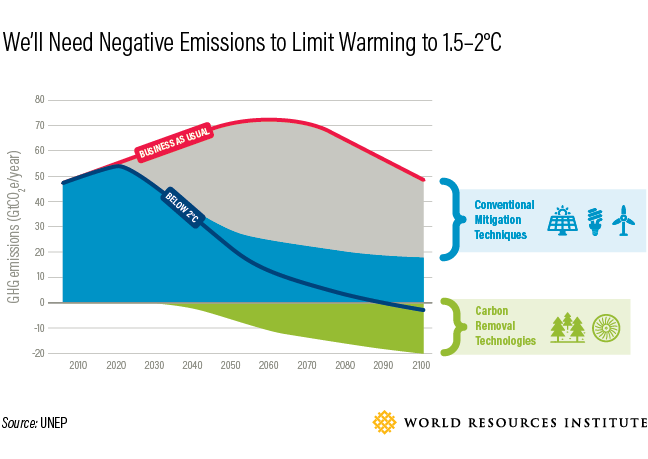 The easiest and most cost-effective path to negative emissions is to plant and conserve trees, bushes, crops and soil. This approach isn’t getting nearly enough investment, but there are more than 2 billion hectares (5 billion acres) of degraded land globally – an area the size of Australia -- that are potentially ripe for restoration. Other methods include costlier, more technical strategies like bioengineering combined with carbon capture and storage (BECCS), enhanced weathering, direct air capture and more. The world’s first zero-emissions gas power plant will open in Texas in 2018, which could give a signal about the potential for these kinds of options to gain traction. Most people point to sociopolitical dynamics and economics as the reasons behind humanitarian crises, but water stress is often another underlying and underreported trigger. Drought preceded Syria’s civil war. The drying up of Lake Chad led to the displacement of more than 2 million people. Without interventions, the situation is poised to worsen: Projections show that 33 countries will face extremely high water stress by 2040. At the same time, the world is making major progress in monitoring the world’s water. Can early warnings prevent future conflict? The UN Security Council may take up a climate resolution later this year, which would formally recognize water scarcity’s role in conflict prevention. Emerging platforms like the Aqueduct mapping tool can provide data to support better resource management: It evaluates current and future water stress, and will soon analyze water availability’s potential impact on staple crops in every region of the world. Half the world’s corals have been lost to bleaching; nearly 60 percent of fisheries have been fished to capacity; and experts predict the oceans will hold more plastic than fish by 2050. “This is a tragedy of the commons writ large,” Steer said. Oceans are rising — literally, in terms of sea levels — and also on political agendas. Will it be enough to save the seas? 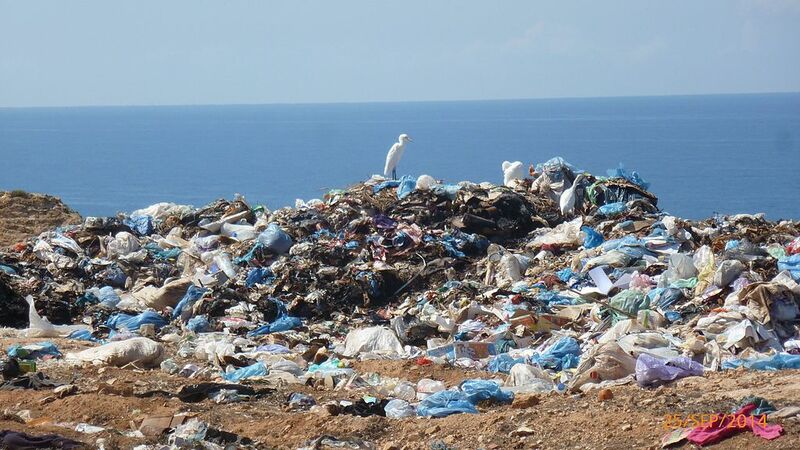 Forty countries have already banned or restricted the use of plastic bags that often end up in the water. Last year, the UN appointed a Special Envoy for Oceans, while countries made 1,400 commitments to ocean protection at the UN Ocean Conference. This year, Canada has promised to put oceans on the agenda for the upcoming G7 meeting. We will see new initiatives introduced to improve ocean management at theWorld Economic Forum later this month. And negotiations may begin for a UN Treaty on the High Seas. Research shows that world needs to bring 30 percent of the world’s oceans under protection in order to achieve sustainability. Political and business leaders would do well to pay attention—key ocean assets are worth a whopping $24 trillion. LEARN MORE: Watch Andrew Steer discuss Stories to Watch on C-SPAN.